The SHRC considered the following nominations at their regularly scheduled hearing on October 30, 2009. They recommended the National Register nominations be forwarded to the Keeper of the National Register for listing. 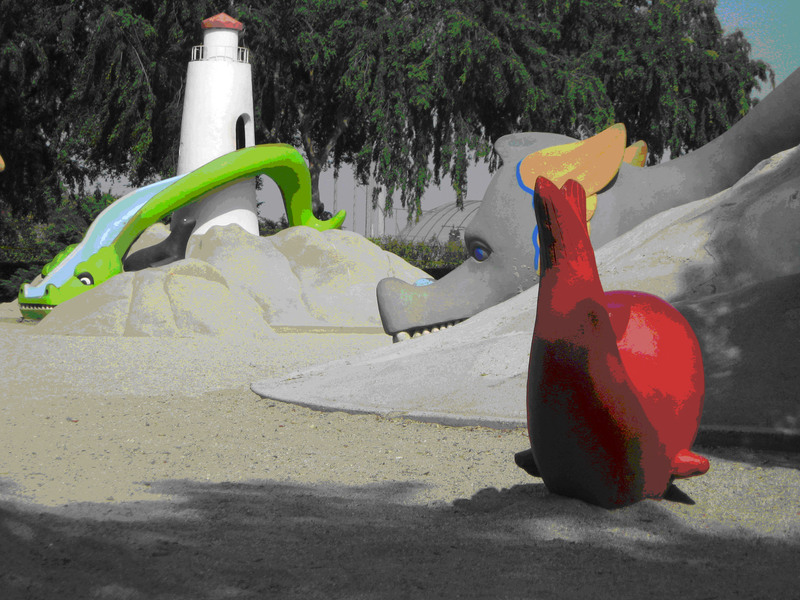 They recommended that the following nominations for California Historical Landmarks and Points of Historical Historic be forwarded to the Director of State Parks for designation. Armour & Co. Building, San Francisco, San Francisco County. 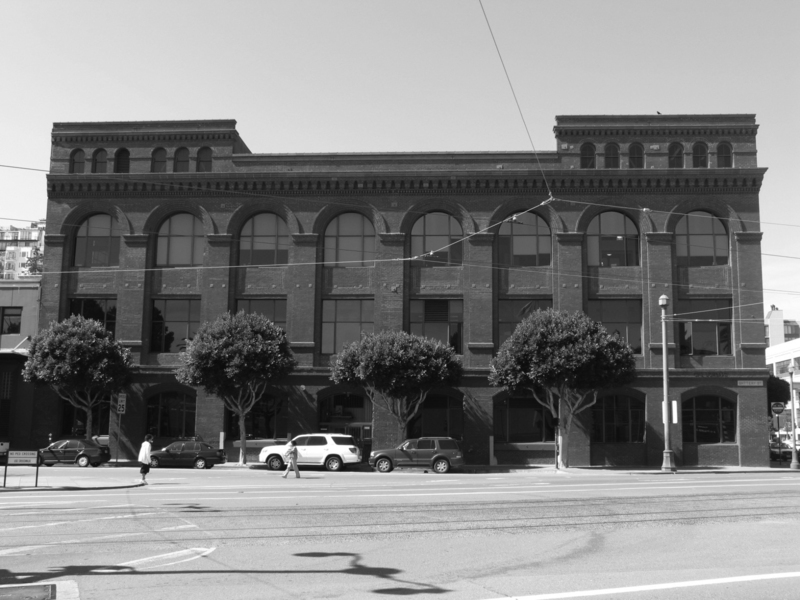 The Armour & Co. Building is being nominated at the local level under Criterion A, for its association with the dominance of Chicago’s meat packing giants in the early twentieth century, and under Criterion C, as example of the early twentieth century warehouse architecture work of locally prominent architect Henry Geilfuss & Son. 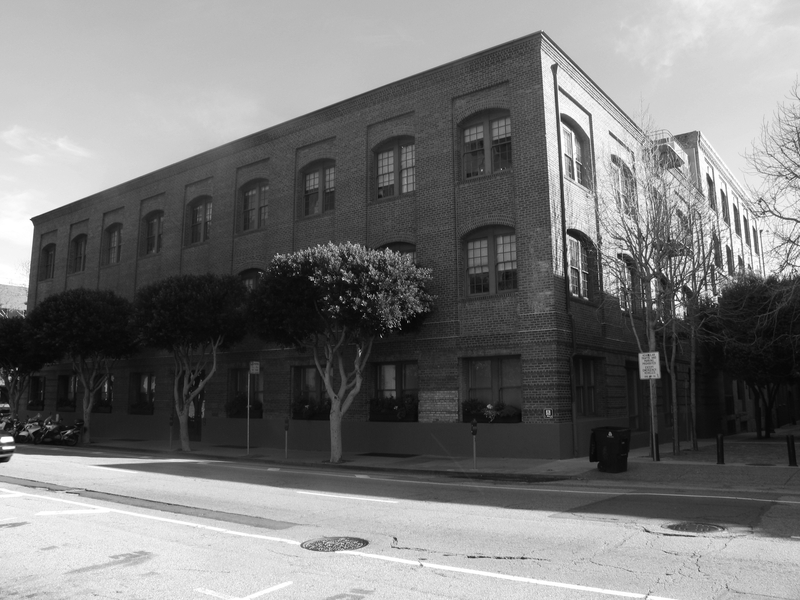 The brick building, constructed in 1907 as a meat packing plant and smokehouse for one of the most powerful meat packing companies in the country, stands as a monument to the rise of the Chicago meat packing giants in San Francisco, particularly in the wake of the passage of the Meat Inspection and Pure Food and Drug Acts of 1906, as well as the San Francisco earthquake and fires of that year. Eureka Theatre, Eureka, Humboldt County. The Eureka Theatre embodies the distinctive characteristics of Art Moderne architecture and is being nominated to the National Register under Criterion C. Built for George M. Mann, the Eureka Theatre represents this popular and very modern design constructed as the Depression began to ease and prior to World War II. 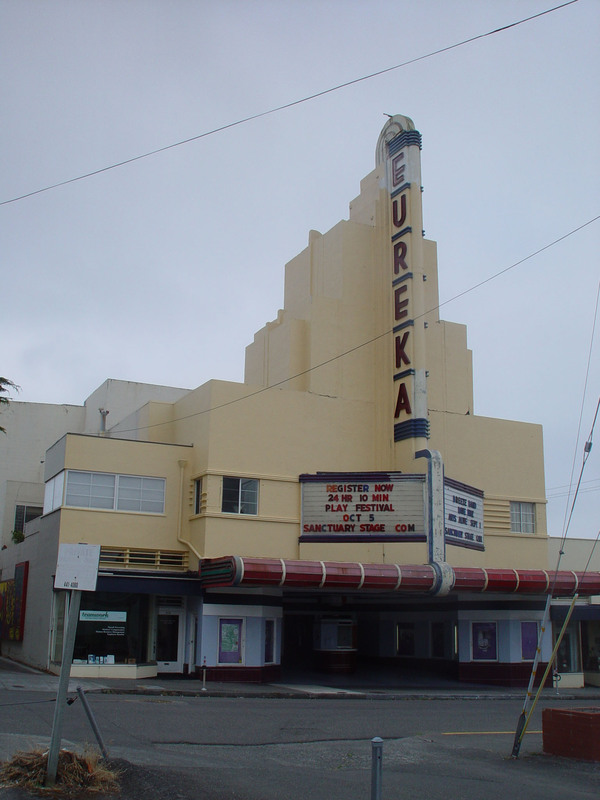 The City of Eureka’s theater history—opera houses, storefront theaters, and dual-purpose theaters for vaudeville and films—culminated in 1939 with the construction of the Eureka Theatre, an ultra-modern, neon-brilliant movie theater. One Lombard Street, San Francisco, San Francisco County. One Lombard Street is being nominated at the local level for its association with master architect Willis Polk (1867-1924), one of San Francisco’s most influential architects from the 1890s through the 1920s. Designed in 1900 and built the following year, One Lombard Street illustrates several principles of Polk’s architectural approach, including his devotion to Classical architecture and his belief in decorative restraint to achieve lasting beauty, and established some principles of design that Polk employed for other industrial buildings. The building illustrates a transitional period in industrial design, from one that abandoned pure function to one that sought balance between function and beauty. 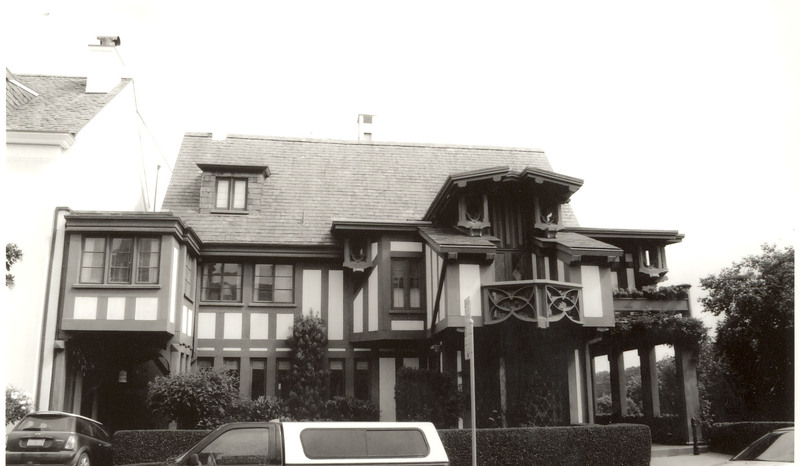 Richard P. Doolan Residence and Storefronts, San Francisco, San Francisco County. 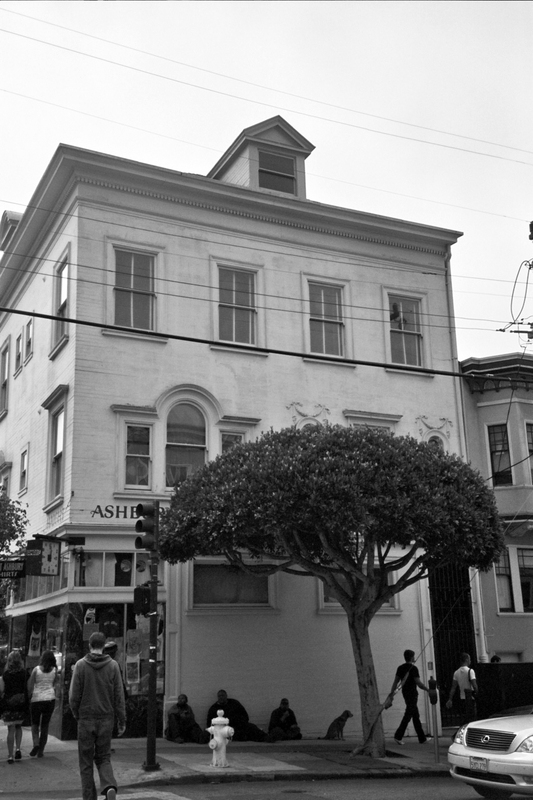 The Richard Doolan Residence & Storefronts property is nominated under Criterion A for associations with the development of the Haight-Ashbury neighborhood in the early twentieth century and for associations with the “Hippie Movement” in America, 1965 to 1969. 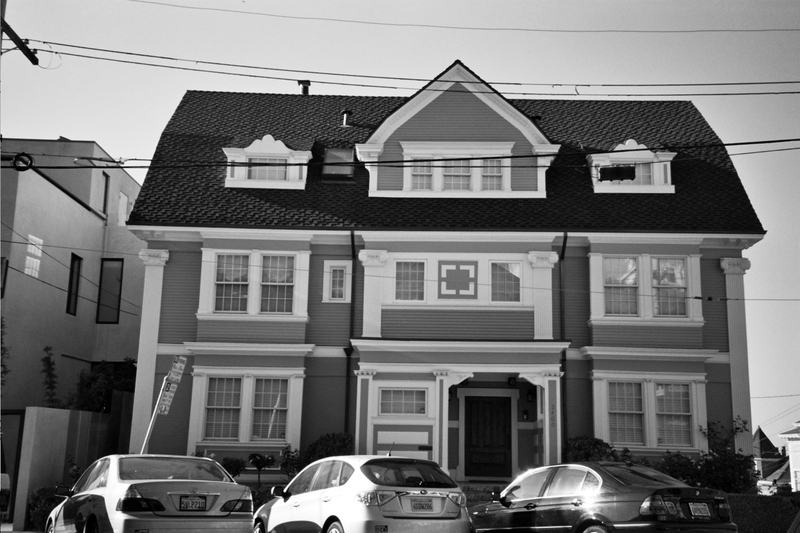 The property is also nominated under Criterion C as a good example of Colonial Revival architecture. The California Theatre, San Bernardino, San Bernardino County. 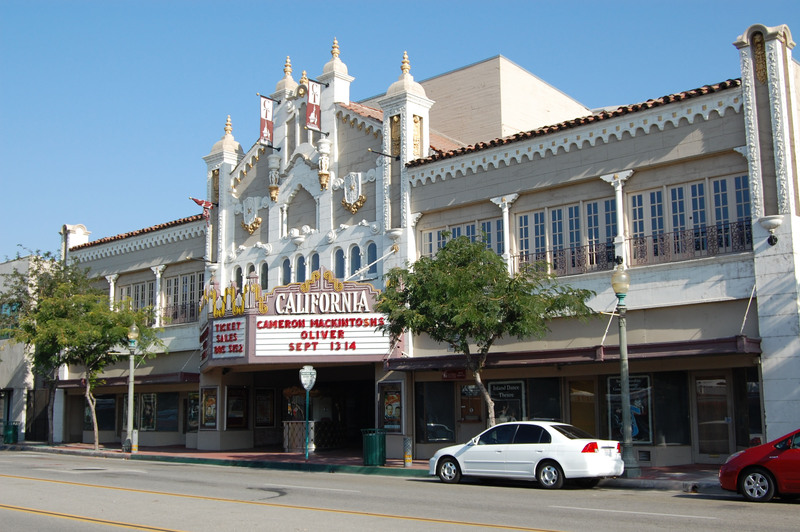 The California Theatre is being nominated under Criterion A at the local level for important associations with the theatre development in San Bernardino. From its opening in 1928 to the present, the California Theatre has been a major cultural and entertainment center in San Bernardino. The period of significance, 1928 to 1950, reflect the theater’s association with Hollywood’s “Golden Age.” During those years, the Fox Film Corporation held several movie “world premiers” at which the starring actors, directors, writers, major corporate executives, among others, were present. The theatre was also used to “screen test” several films for assessing audience reaction. The theater’s Wurlitzer Theatre Organ Style-216, Opus 1850 is also nominated. SMUD Headquarters Building, Sacramento, Sacramento County. 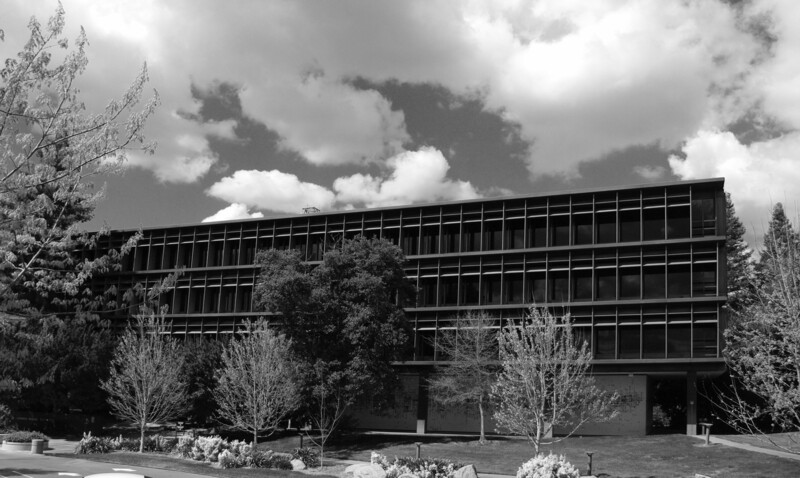 Designed by the Sacramento architectural firm of Dreyfuss and Blackford in 1959, the SMUD building is being nominated under Criterion C as an exceptional example of its style and property type at the local level of significance. The building remains a virtually pristine example of the International/Miesian style of post-WWII Modernism in Sacramento. It is an exceptional example of its style and building type, embodying the general precepts of the design canon, while also exhibiting innovation in energy efficient design, the use of new materials, and unique artistry. 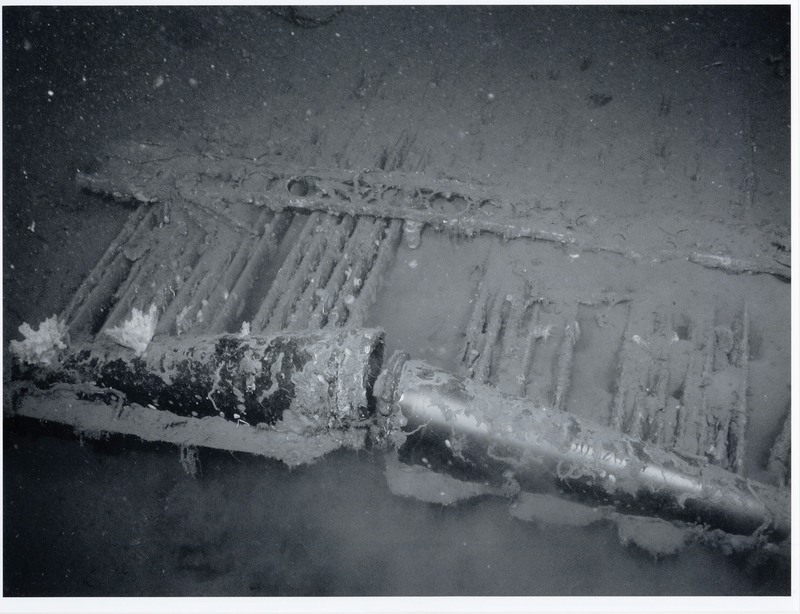 USS Macon, Airship Remains, Address Restricted. The USS Macon is being nominated under Criterion A for associations with events leading to the demise of the Navy’s rigid lighter-than-air airship program. 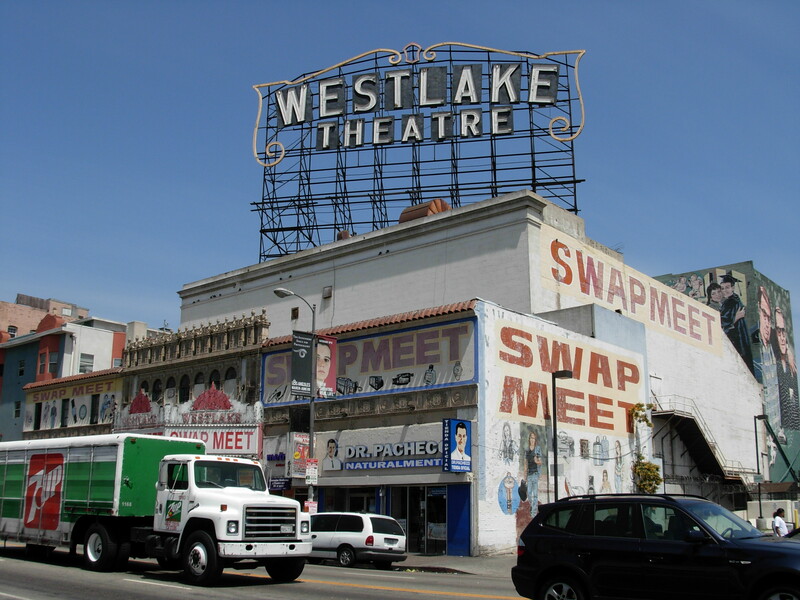 Westlake Theatre, Los Angeles, Los Angeles County. Westlake Theatre is being nominated under Criterion C for its well articulated resolution of the Spanish Colonial Revival style with Churrigueresque and Adamesque ornamentation, and for its designed spatial layout, which demonstrates an adroit response to changing cultural norms. Opened in 1926 and operating as a movie theatre until 1991, the theatre was designed by architect Richard M. Bates, Jr. Bates designed several important hotel and civic structures in Los Angeles, but the Westlake Theatre was his only highly accomplished theater project. Renowned theatre architect S. Charles Lee is credited with several notable Art Deco style renovations in 1935. 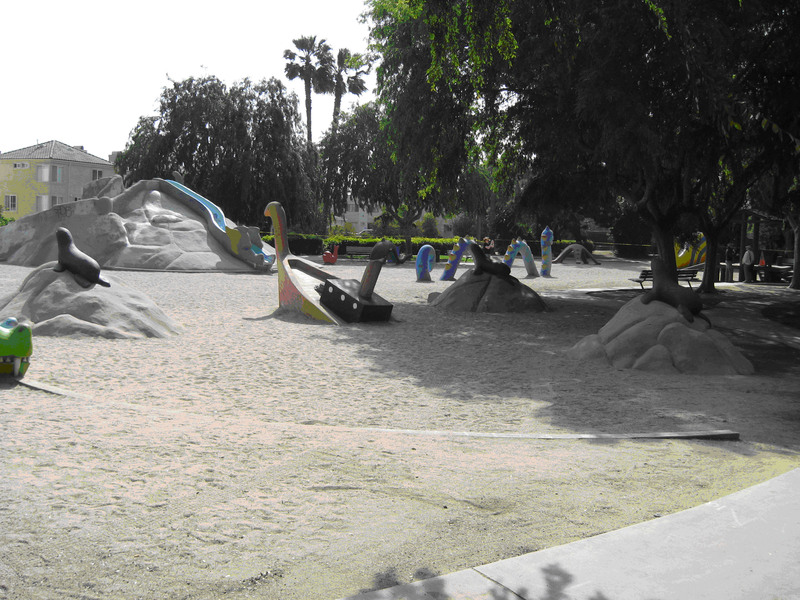 Camp Lockett, Campo, San Diego County. Camp Lockett, constructed at the beginning of World War II, is the last training facility constructed for mounted cavalry units in Southern California. In addition, Camp Lockett is the last military installation associated with African American mounted troops, also known as "Buffalo Soldiers," in California. The Rio Vista and Isleton Portuguese Club, Rio Vista, Solano County. 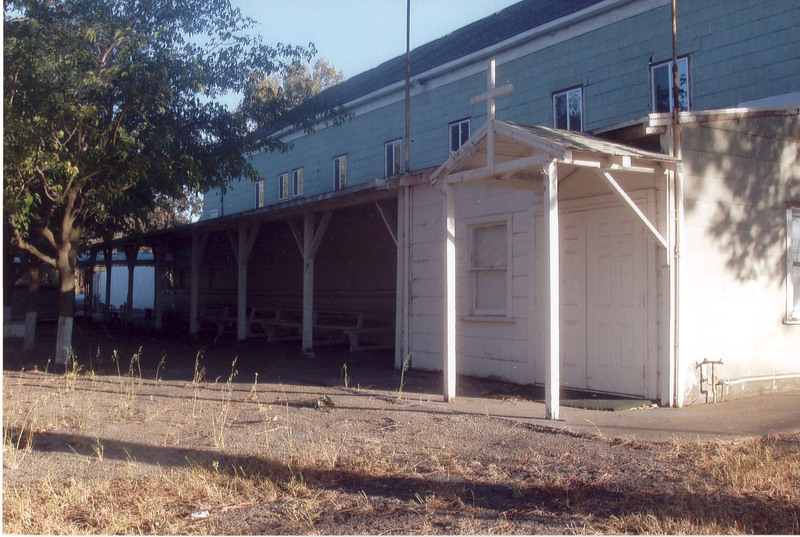 The Rio Vista and Isleton Club’s Portuguese Hall has been in continuous use as the Club’s social hall and the site of the yearly “Holy Ghost Festa” or festival, since it was moved to its present location in 1928. The Portuguese hall is also the place where many local families hold birthday parties, baby and wedding showers, wedding receptions, and funeral receptions. Other local organizations such as supporters of the local high-school’s sports and agricultural education programs also hold fund-raising events at the Portuguese hall. The community and family gatherings that have, and continue, to take place at the Portuguese hall make it one of the most important centers of social life for the residents of the central Sacramento-San Joaquin Delta region and especially for the residents of Rio Vista and Isleton.